Chronic fatigue... Sick & tired of being sick & tired? Bad habits keeping you up? Do you wake up and often feel like you haven’t even slept? If this sounds like you, you might be one of the millions with undiagnosed obstructive sleep apnea (OSA). Research suggests that people with sleep apnea have trouble converting short-term memories into long term ones. Obesity leads to bad sleep habits! Just when you thought the long list of side effects that come with Obesity ended, you got a big wake up call...and it keeps you up all night. Do you wake up and often feel like you haven’t even slept? Do you struggle to fall asleep and then wake up numerous times during the night? Do you find yourself dozing off at inappropriate or inconvenient times? Do you suffer from Type 2 Diabetes and Hypertension? If any of this sounds like you, you might be one of the millions with undiagnosed obstructive sleep apnea (OSA) or Upper Airways Resistance Syndrome (UARS). Sleep Renewal was launched in April 2016, after intensive research into the importance of good restorative sleep. Unrestorative sleep is connected to so many health concerns that the majority of us suffer from, such as Hypertension, Diabetes, Stroke, Heart disease and Erectile dysfunction amongst others. The first branches offer an overnight Sleep Study in the comfort of your home are available at Fourways, Parkhurst, Morningside Sandton, Illovo Sandton, Bedfordview, West Rand in Johannesburg, in Pretoria at Irene and Brooklyn and Cape Quarter, Claremont, Constantia, Stellenbosch, Paarl and Willowbridge in the Western Cape as well as in KwaZulu-Natal at Durban and Umhlanga. Got A Question?Ask one of our doctors for professional advice. 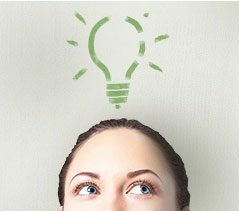 Need To Know More?Simply let us know what you require. Keep InformedSubscribe and recieve news and specials. Our Loyalty ProgrammeOur way of saying thank you to our clients. Upload your CVSend your CV to Skin Renewal Skin Online BlogImportant information on treatments & trends. 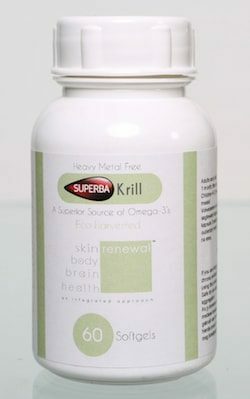 This product provides omega-3s in a phospholipid form. The capsules are smaller, easier to swallow and absorbed faster and better by the small intestines. 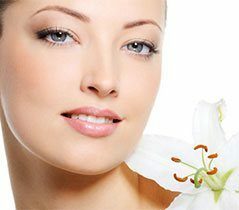 Skin Renewal Aesthetic Clinics offers the widest range of non-surgical, anti-ageing medical skin care treatments. Buy Neostrata, Lamelle, Heliocare & SkinCeuticals medical skincare products online at The Online Skincare Shop.